1 Why Write Science in Plain English? "In these 124 brisk pages, Greene manages to deliver a series of practical, hands-on lessons to make scientific prose more lucid, more direct, more immediately comprehensible, and, yes, more concise." "A great resource for anyone preparing to embark on scientific writing—whether a paper for class or a research article submitted for publication." "Greene’s feet are placed firmly on the ground. Her recommendations are widely applicable, and the solid ideas presented in this book should influence good use of English in any situation. Scientists should treat Writing Science as a user manual to keep their writing on track." "Why must the scientific literature be as confusing and dull as an insurance contract or a manufacturer’s warranty? It doesn’t have to be like that! Writing Science in Plain English can teach any scientist how to write more compelling and lucid papers. Anne E. Greene deserves a round of applause from scientific editors, peer reviewers, and readers everywhere." "Writing Science in Plain English should be required reading for both established scientists and undergraduates who might become scientists. 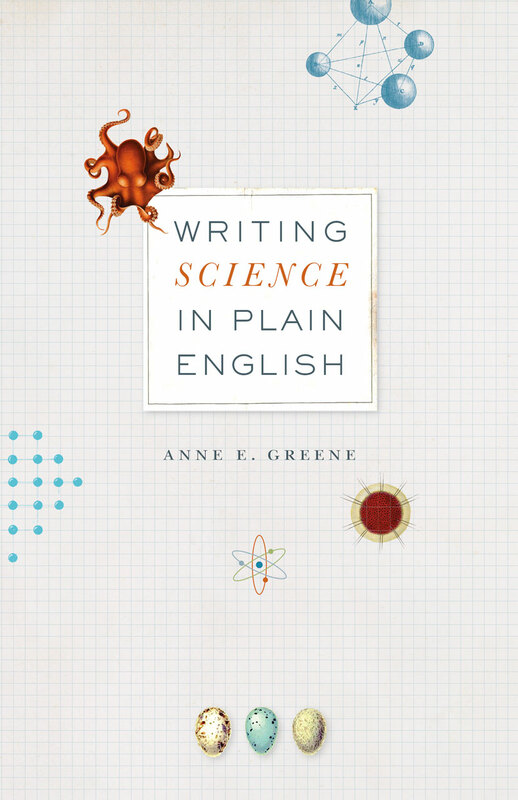 Anne Greene uses plain English and instructive examples from the scientific literature to show student writers how to say what they need to say more concisely, more accessibly, and more effectively. Would that all writers followed her advice."